Your home for summer theatre since 1927. 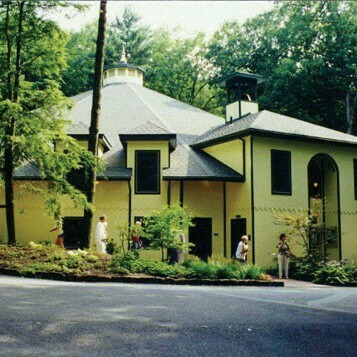 This historic theater is one of America’s oldest summer theatres and has been operating at the Mount Gretna Playhouse since 1927. The theatre features plays and musicals, a Saturday morning kids series, and educational arts programs for the community. Productions play from June through August.